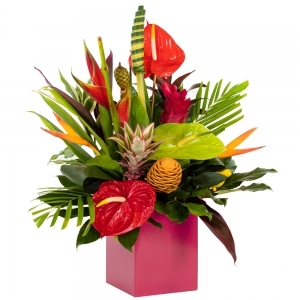 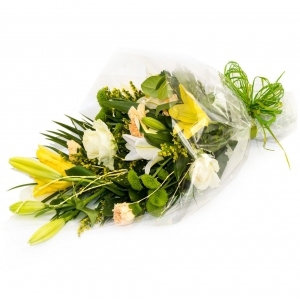 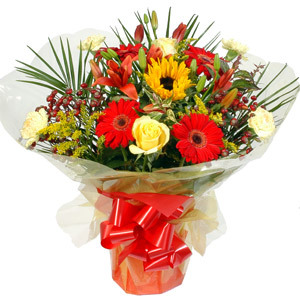 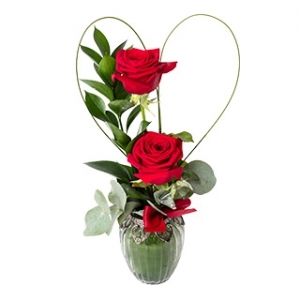 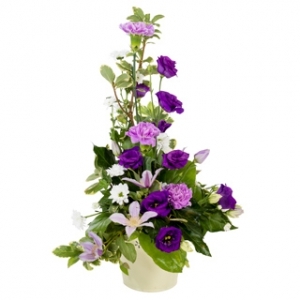 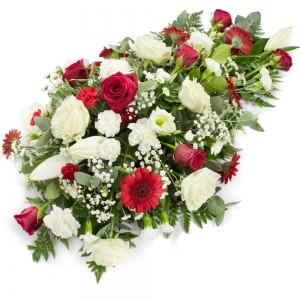 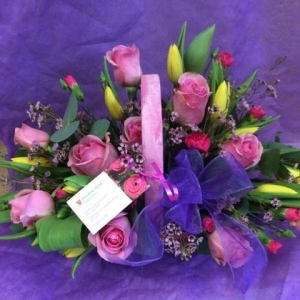 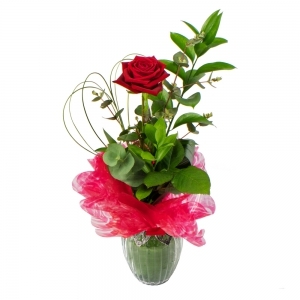 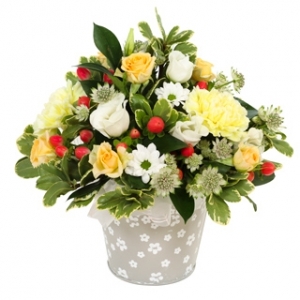 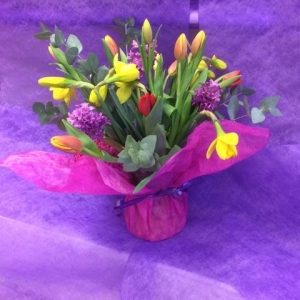 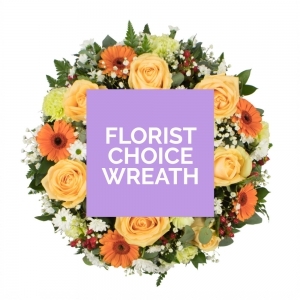 A traditional florist in business for over thirty years. 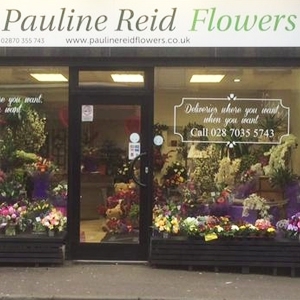 The Reid name is synonymous with flowers in Northern Ireland and having started work in the family firm of Reid’s Belfast, Pauline then opened her first shop. 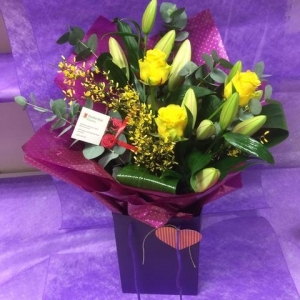 With her wealth of experience in professional floristry and her love of flowers, Pauline and the team will always go that extra mile to help and accommodate. 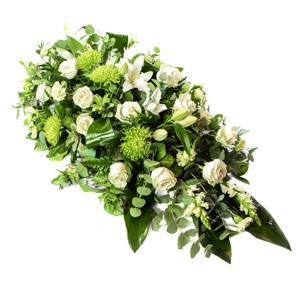 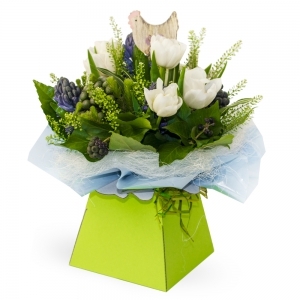 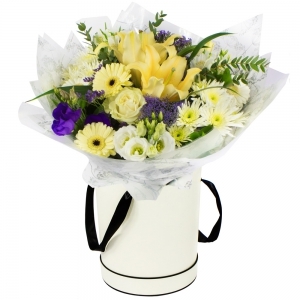 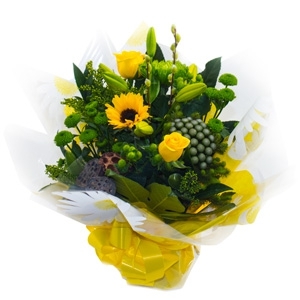 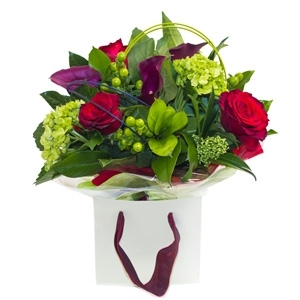 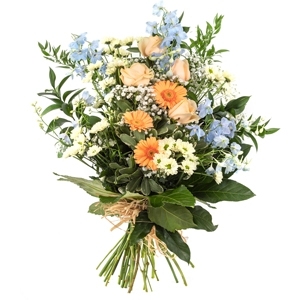 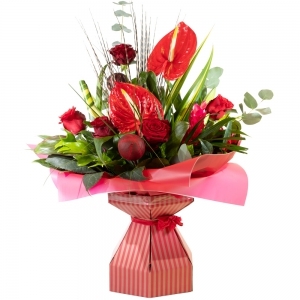 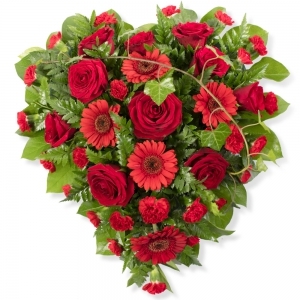 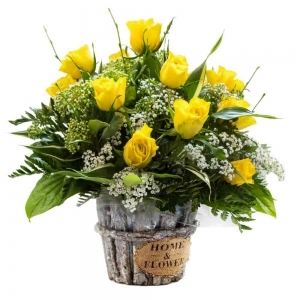 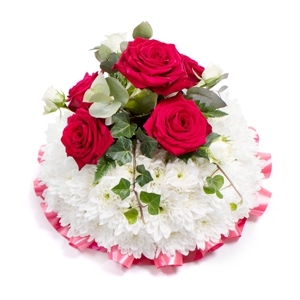 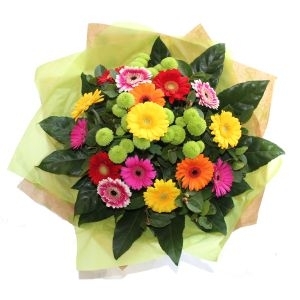 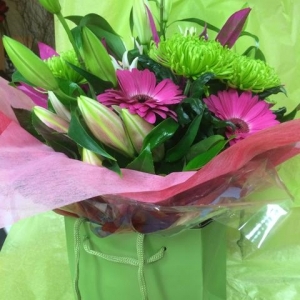 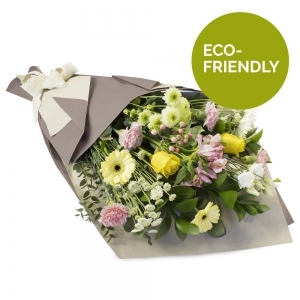 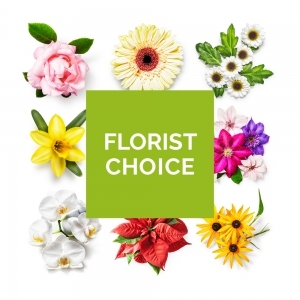 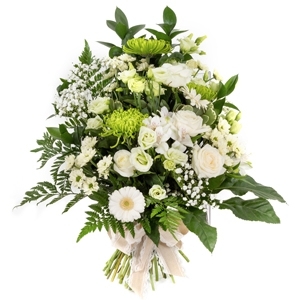 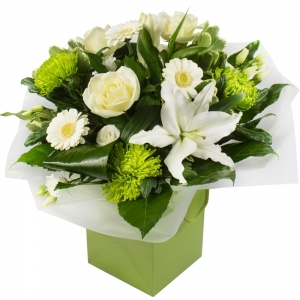 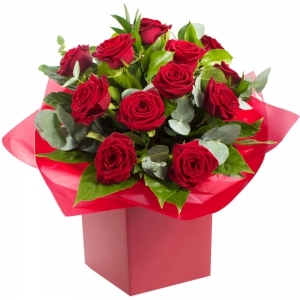 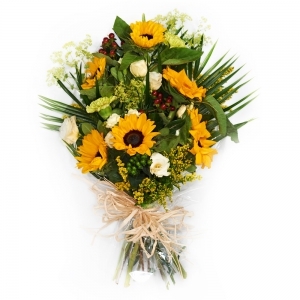 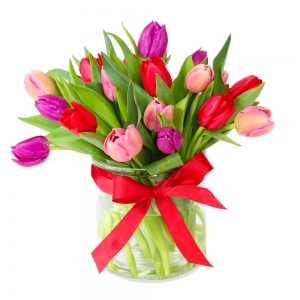 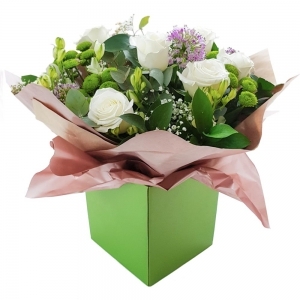 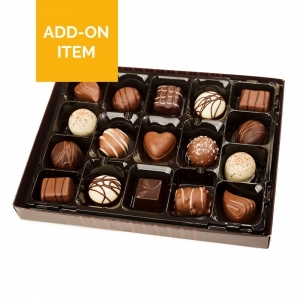 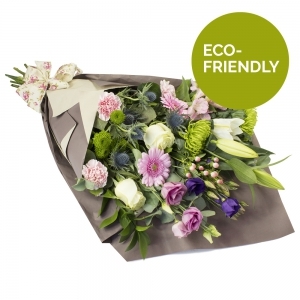 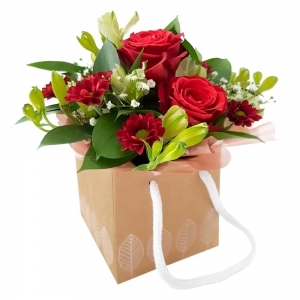 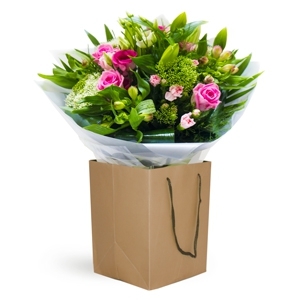 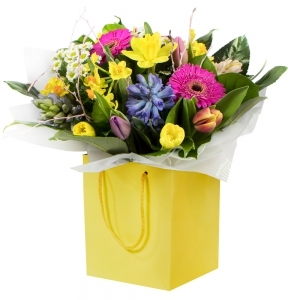 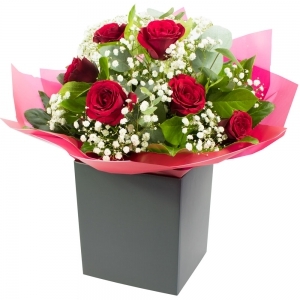 We delight in customer care, quality flowers and are passionate about creating beautiful arrangements whatever the occasion - whether it’s a little gesture of thanks or a romantic bouquet - we can help you choose that perfect gift. 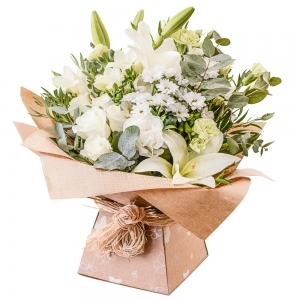 Wedding flowers have always been a big part of the business, tell us what you want and we will create something beautiful, simple or sophisticated. 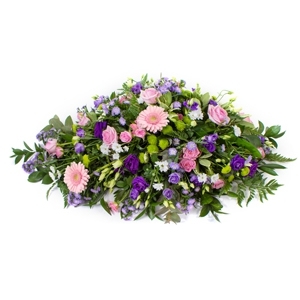 All weddings are personally supervised by Pauline and no the time of year, we can source the flowers you want and make beautiful flowers another part of your dream wedding. 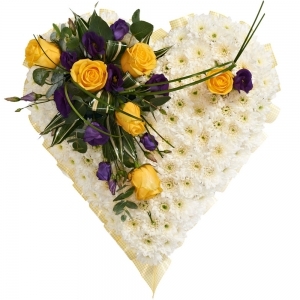 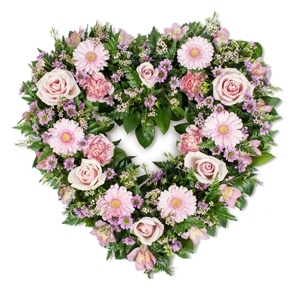 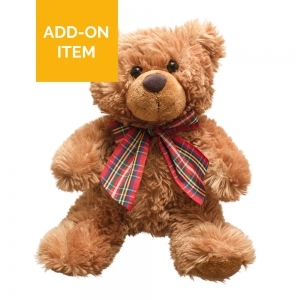 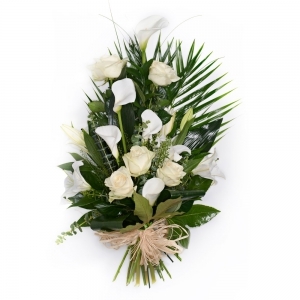 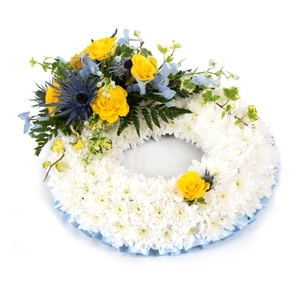 At times we are asked to do something special for a loved one at a time of bereavement. 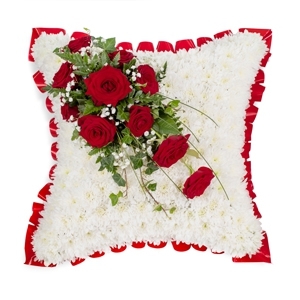 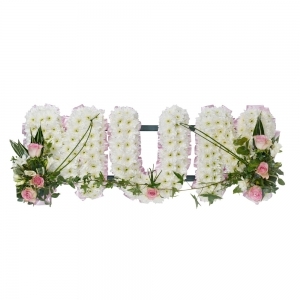 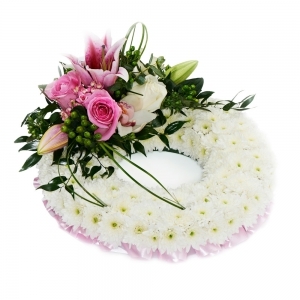 We can design and create a personalised tribute for your dear one. 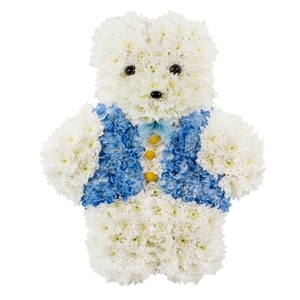 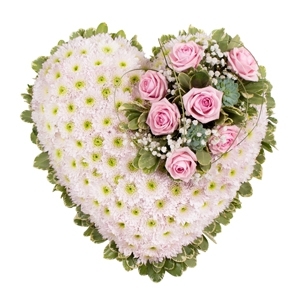 Some examples we have made with flowers are as follows: a salmon, a horse’s head, a teddy, an angel and a robin. 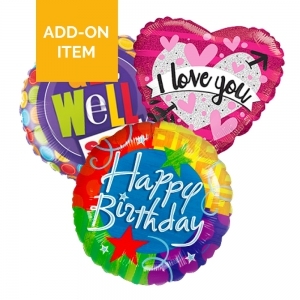 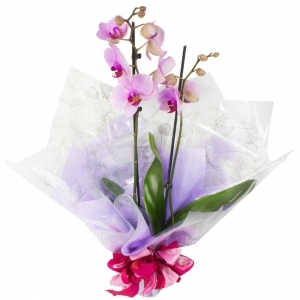 Whatever your wish, we can supply it. 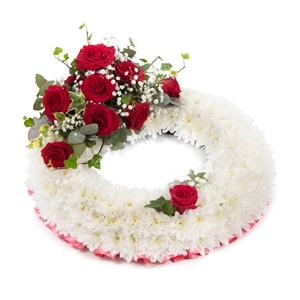 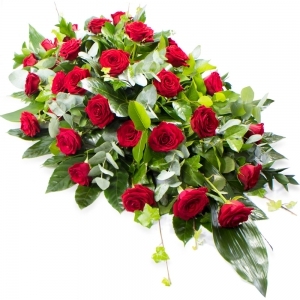 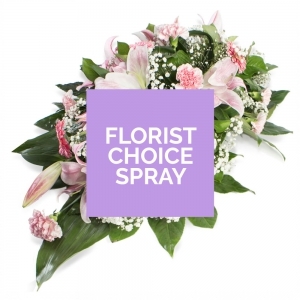 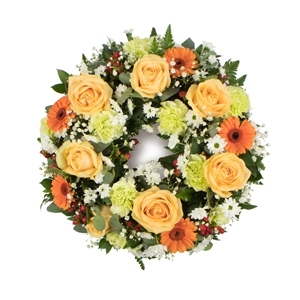 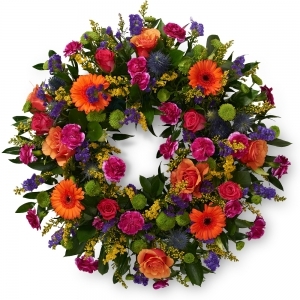 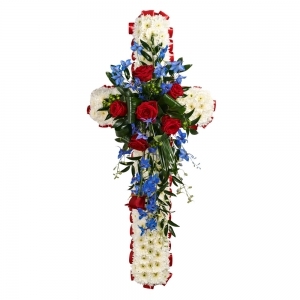 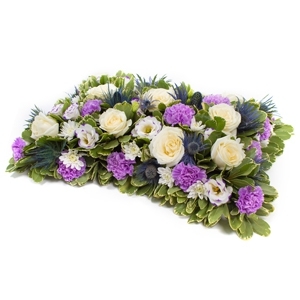 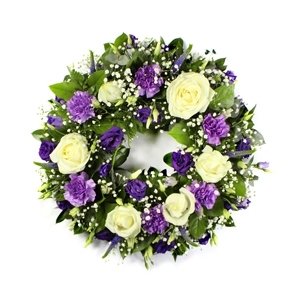 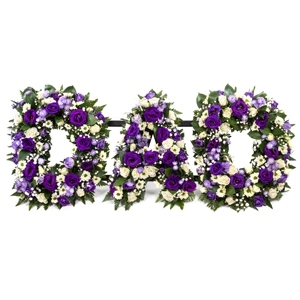 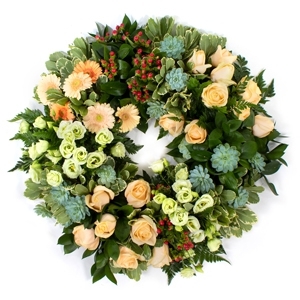 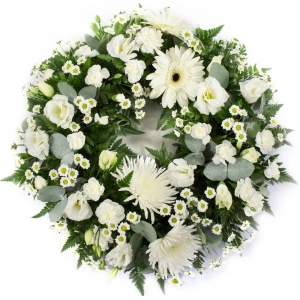 Sprays, posies and wreaths are made to order - your colours, your flowers, your choice. 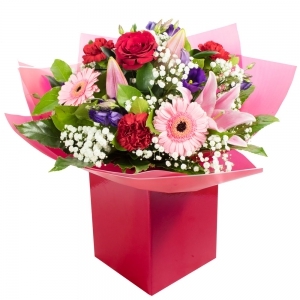 Pauline provided excellent service as she phoned me to let me know where the flowers would be as my mum wasn&rsquo;t in the house. 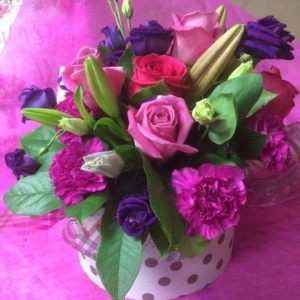 The flowers looked beautiful and my mum was very happy with her birthday present! 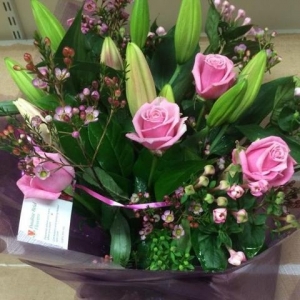 Thank you Pauline! 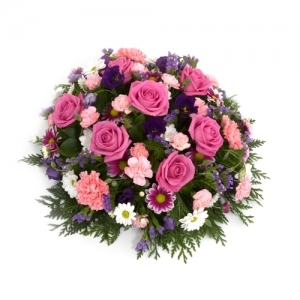 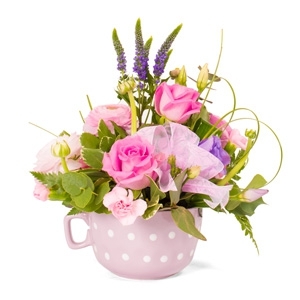 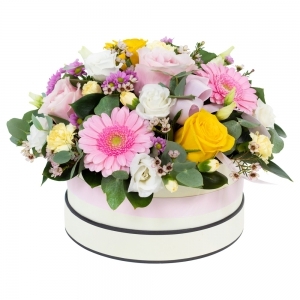 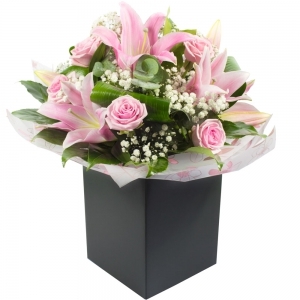 A beautiful mix in pink to include lily and roses. 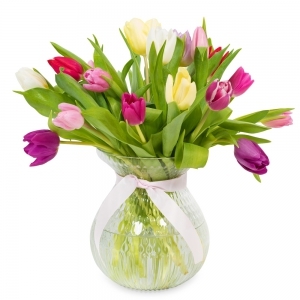 Spring flowers in glass vase. 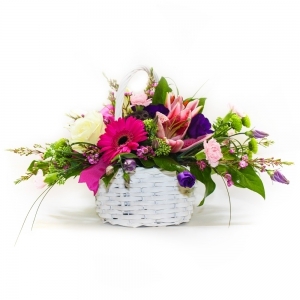 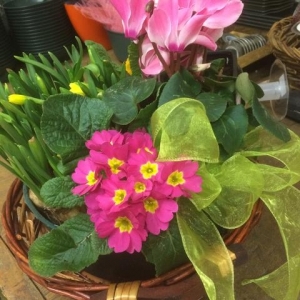 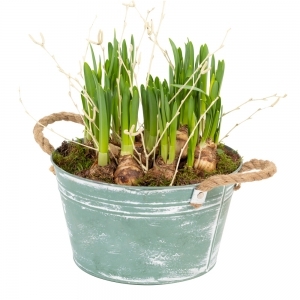 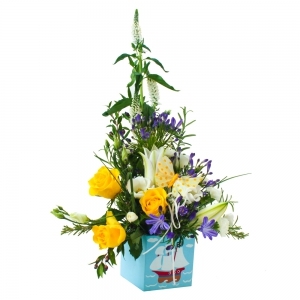 Planted arrangement delivered in a wicker basket. 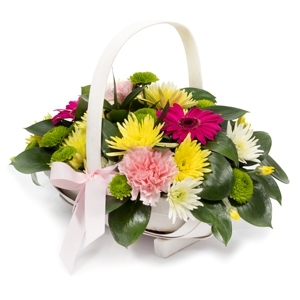 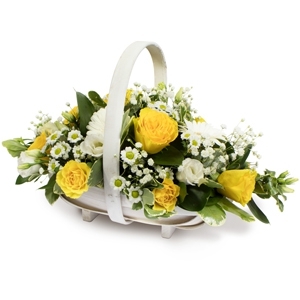 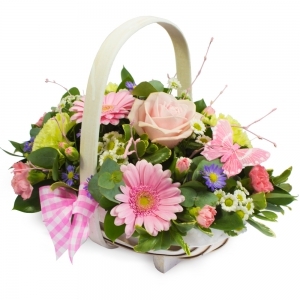 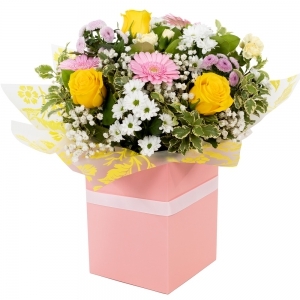 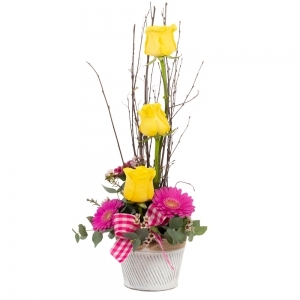 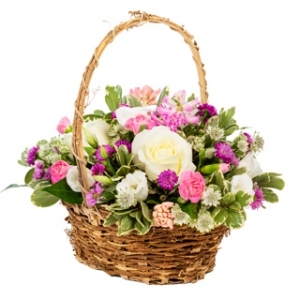 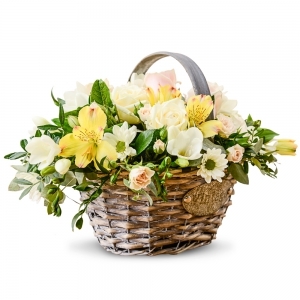 Basket in a mix of pink and yellows to include pink rose. 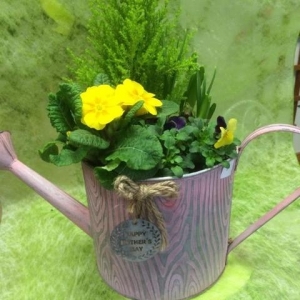 Planted arrangement in a watering can container. 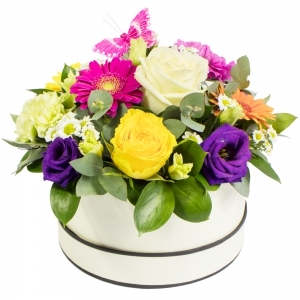 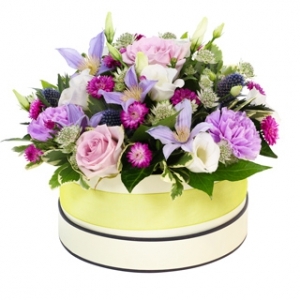 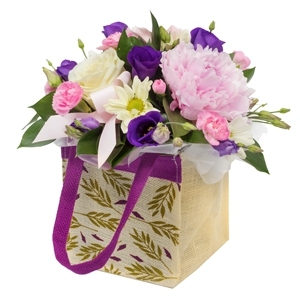 Hatbox arrangement in pinks and purples. 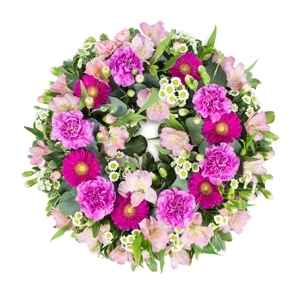 Handtie in water in a mix of pink and greens to include lily. 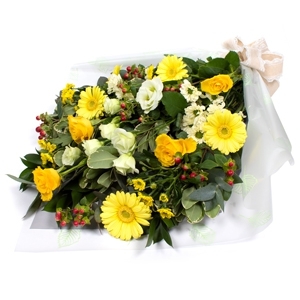 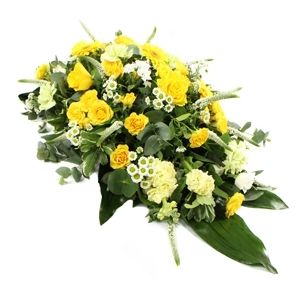 A beautiful handtie in water in a mix of yellows to include lily. 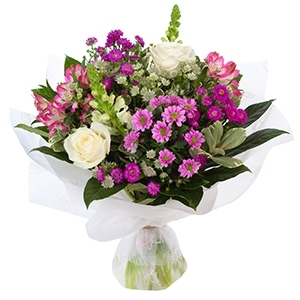 Handtie in water in a mix of pinks/purples. 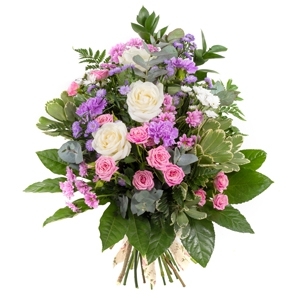 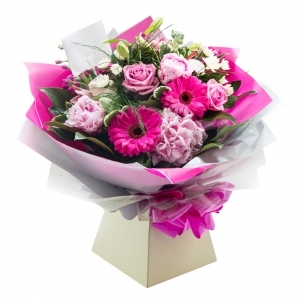 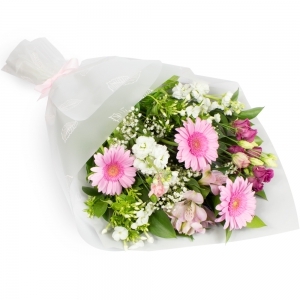 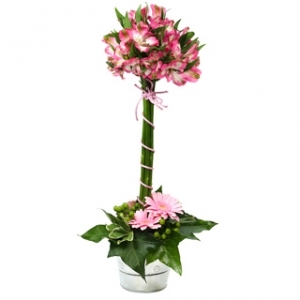 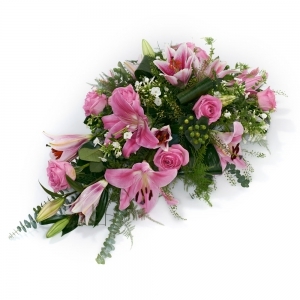 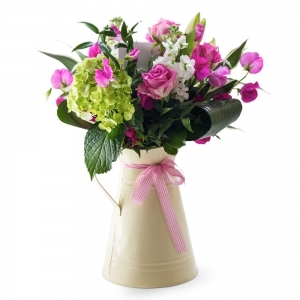 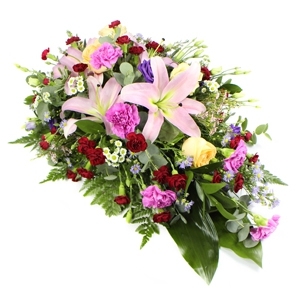 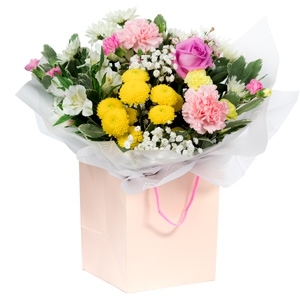 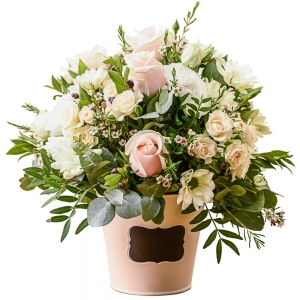 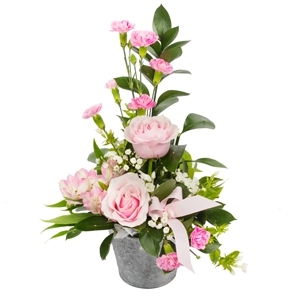 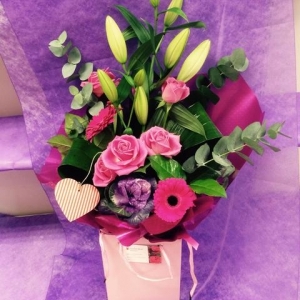 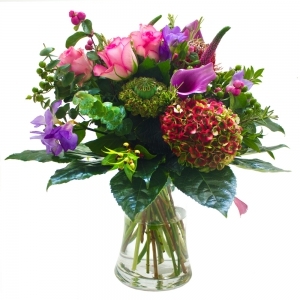 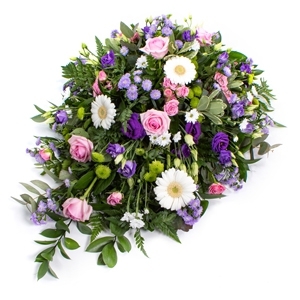 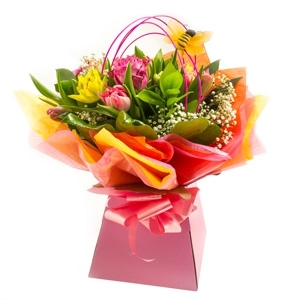 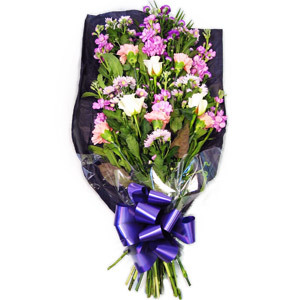 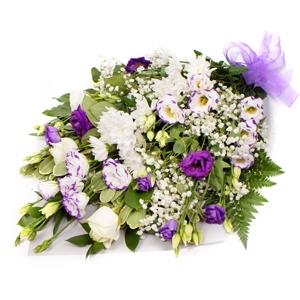 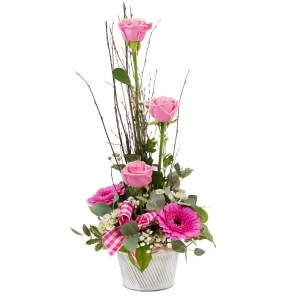 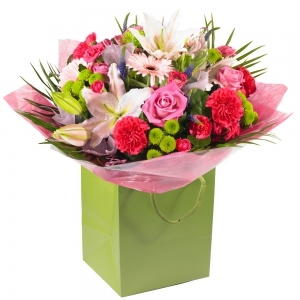 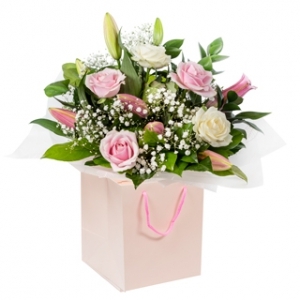 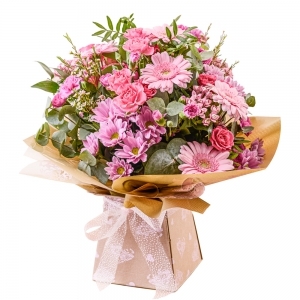 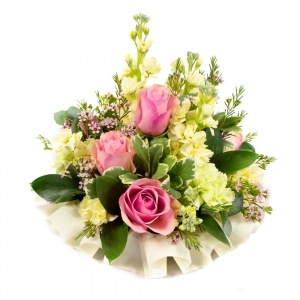 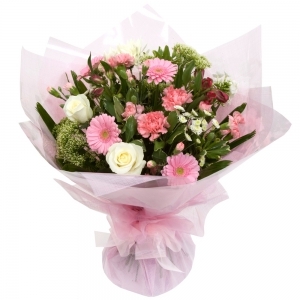 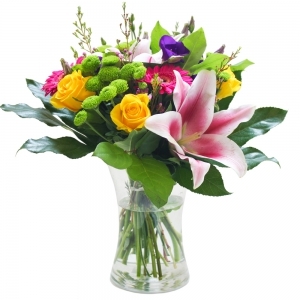 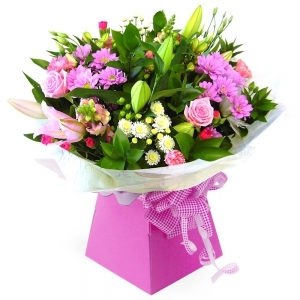 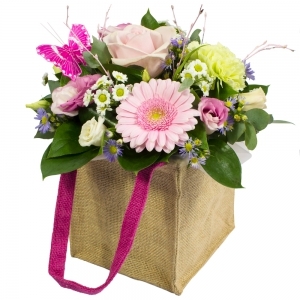 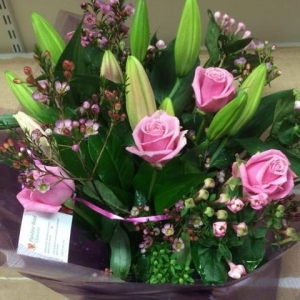 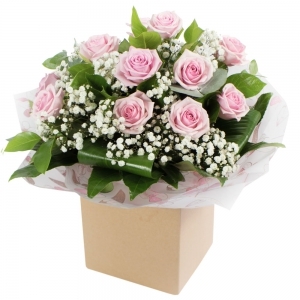 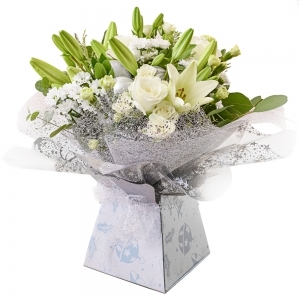 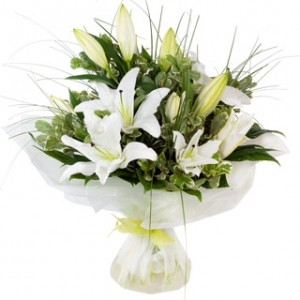 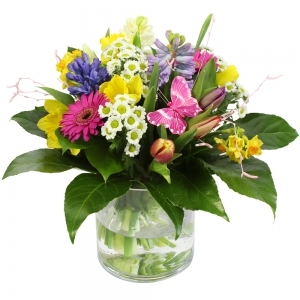 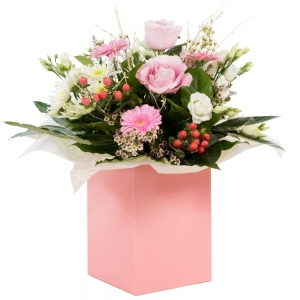 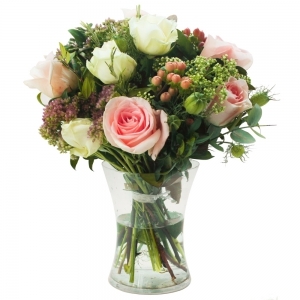 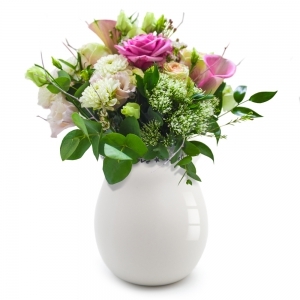 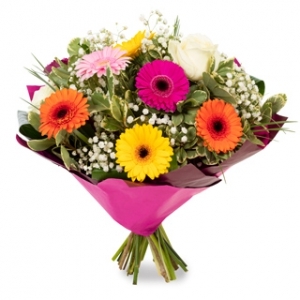 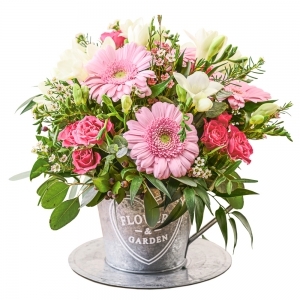 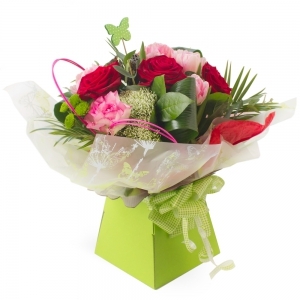 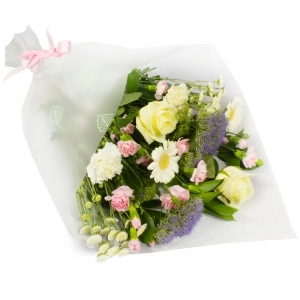 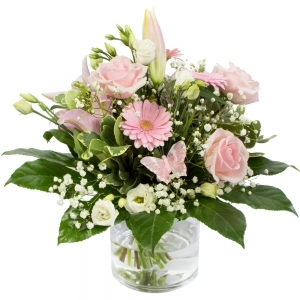 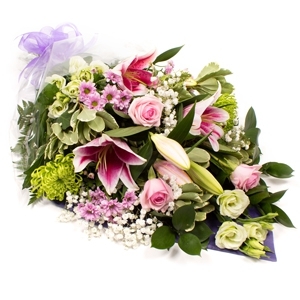 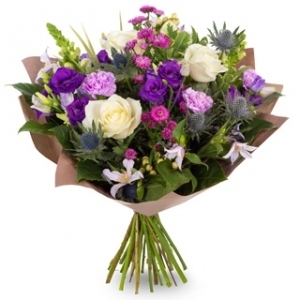 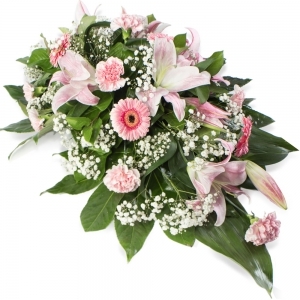 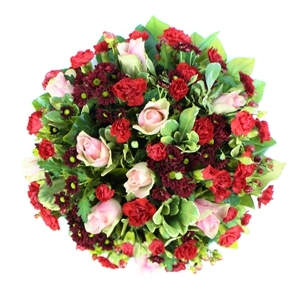 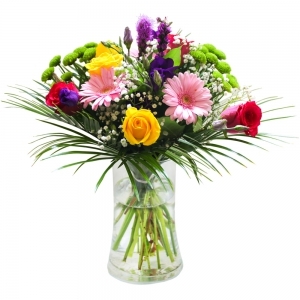 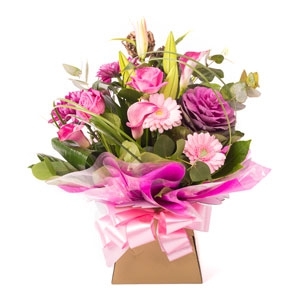 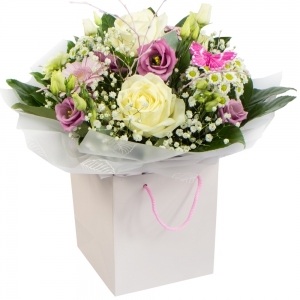 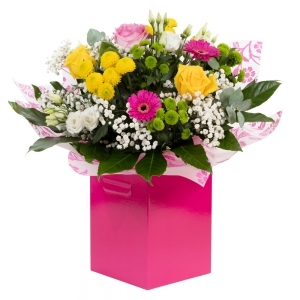 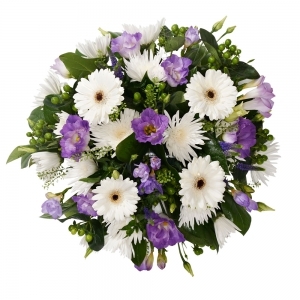 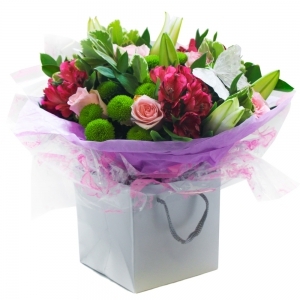 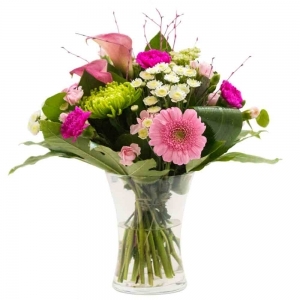 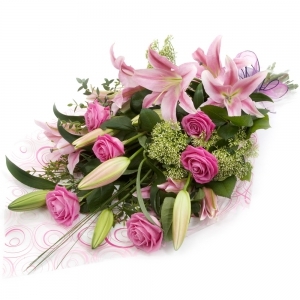 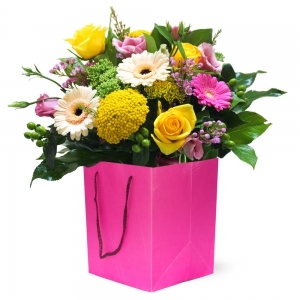 A stunning bouquet in a mix of pinks to include rose and lily with a mix of other flowers.